It all started just making Jerky at home as a hobby, I gave some to my friends and family to try and they flipped out over it! I was kind of taken back by their reaction. I said to myself, wow, It’s pretty great to see people enjoying something I created. Well, folks, the rest is history! We Traveled throughout Central Florida for 2 years selling our Jerky to the masses. Unfortunately, we are victims of our own success. The more you sell in this business the more you have to make and making jerky is a long process especially making 4-500 lbs per week. So after 2 years of missing out on functions with the kids and working weekends, we decided to venture off to find a USDA processor. 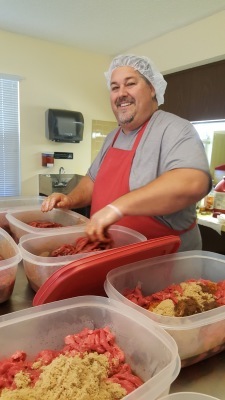 A company that can make our Jerky in small batches of the same quality. Wish us Luck, we look forward to putting our Craft Jerky in every store in the country! Need Help? 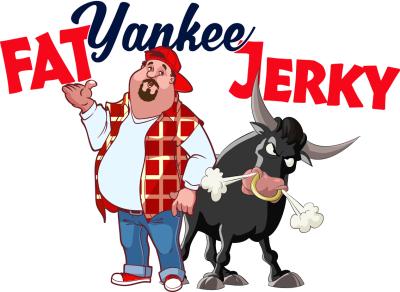 Through my Craft Jerky Group & my Online Course, I am Helping Jerky Makers all over the WORLD bring their products to market! After Purchase, Your Course Link will be Emailed and You will have Access to Consulting & Coaching. Your Product will be a great success and this Course will help you get through the Difficult Process. 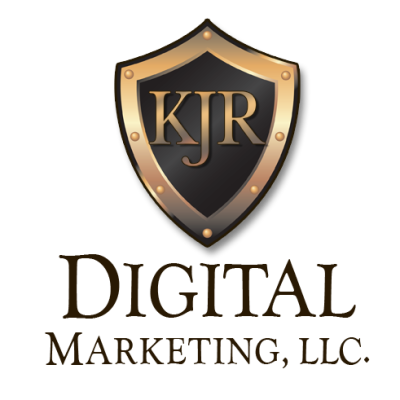 My Marketing Company is the life blood of my organization. I have been sales and marketing my whole life. I am the author of 11 Courses in online business niches. I also freelance and build automated marketing campaigns for Doctors, Lawyers and Entrepenuers accross the Globe. The CBDsStore.com is an online website that will be the largest one stop shop for CBD Products in the Country. Our CBD Products are all natural and helping people with chronic pain and anxiety. We are happy to offer Low prices and small farm products. 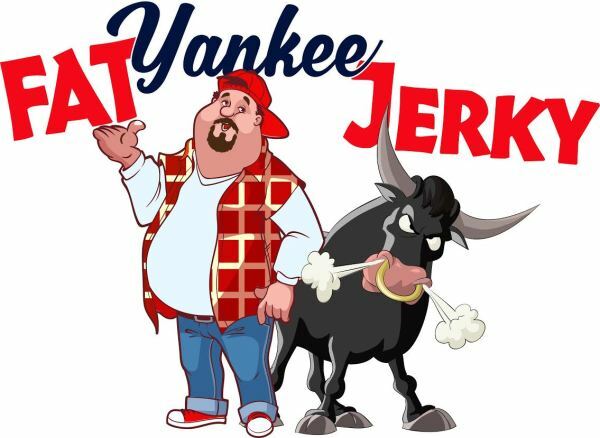 Fat Yankee of course my pride and joy my hobby turned passion. So far we have enrolled ove 60 students from around the world. We are helping small crafter jerky makers bring their products to market. In a market were there is little to no help from Goverment Entities.